This calculator shows you possible savings by using an accelerated bi-weekly mortgage payment. 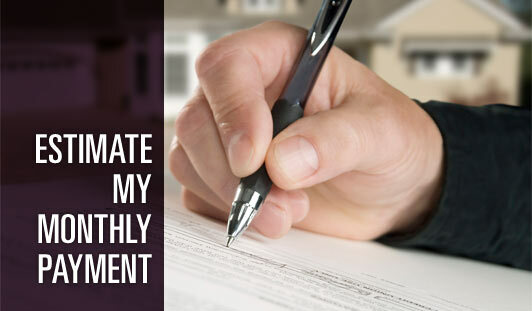 Bi-weekly payments accelerate your mortgage payoff by paying 1/2 of your normal monthly payment every two weeks. By the end of each year, you will have paid the equivalent of 13 monthly payments instead of 12. This simple technique can shave years off your mortgage and save you thousands of dollars in interest. Should you rent or should you buy your home? It takes more than looking at your mortgage payment to answer this question. This calculator helps you weed through the fees, taxes and monthly payments to help you make a decision between these two options. 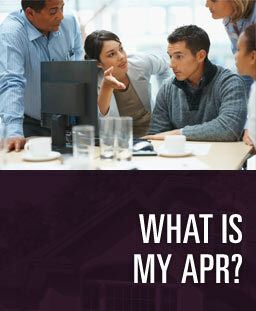 This report is based on the original purchase price, fees and taxes payable at that time. Insurance and tax costs can fluctuate from year to year. Sign up with your email address to receive news and updates on exclusive listings, open house and more. 2018 BHH Affiliates, LLC. Real Estate Brokerage Services are offered through the network member franchisees of BHH Affiliates, LLC. Most franchisees are independently owned and operated. Berkshire Hathaway HomeServices and the Berkshire Hathaway HomeServices symbol are registered service marks of HomeServices of America, Inc.® Equal Housing Opportunity.